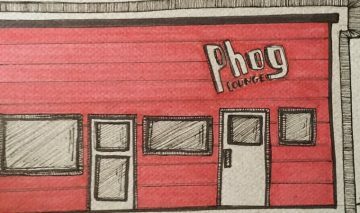 Phog Lounge is a cultural hub, located in downtown Windsor, aimed at supporting and connecting artists, musicians, writers, filmmakers, students, entrepreneurs, small business owners and more to the greater Windsor/Detroit community to enrich the city as a whole. 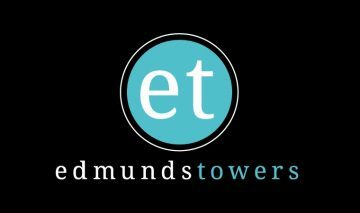 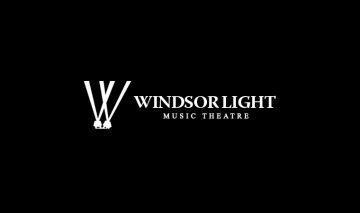 Windsor Light Musical Theatre presents two full scale broadway musicals every year while thriving on the challenge of planning, producing and executing high quality performances. 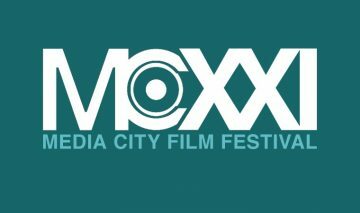 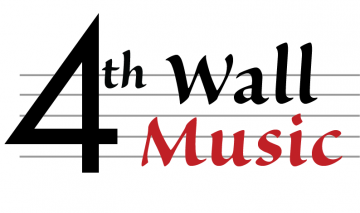 4th Wall Music presents a series of chamber music concerts which focuses on enhancing the connection between performers and audience members. 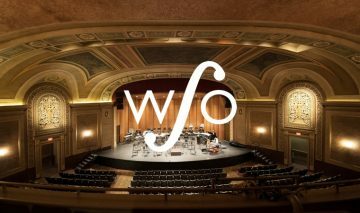 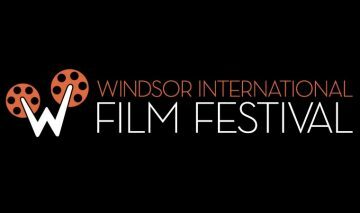 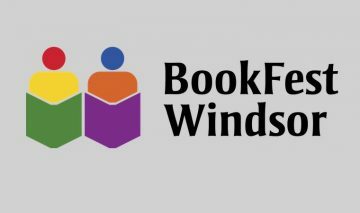 Presenting Windsor’s finest classical musicians in collaboration with other local artists, 4th Wall Music concerts are guaranteed to be unique and inspiring experiences.